For the last three plus decades Scampers have been promoting animal welfare,environmental enrichment for companion animals and helping pets enjoy healthy fulfilled lives. Our team have always felt that pet stores were not the appropriate environment for the sale of animals and especially puppies and kittens. Therefore we are delighted that #LucysLaw is to be adopted in England and hopefully very soon in Wales too. Lucy’s Law will mean that anyone looking to buy or adopt a puppy or kitten under six months must either deal directly with the breeder or with an animal rehoming centre. Let’s all hope that this will finally help to curtail the scourge of puppy farmers and the illegal import of puppies from overseas leading to unsuspecting owners ending up with sick puppies and kittens. Often we are asked where to buy puppies and kittens and our answer is always to consider adoption first as the nations animal shelters and rescues are full of almost every breed of dog and thousands of kittens and older cats needing a safe home to live. Rescue is not always appropriate for everyone but hopefully this will make buying a puppy less of a risk to all of us and stop some of the awful cruelty involved in this trade by unscrupulous people. If you would like to find out more about rescuing, adopting or fostering please ask in store or check out some great organisations on our website or simply follow me on Twitter...I share hundreds of dogs and cats needing homes every month:-)! For a few years we have been extremely sceptical about insects as an alternative meat source in dog foods and if anyone had even suggested this 30 years ago we would have fallen over laughing! But, with the World population growing at an unsustainable rate and the ever increasing demand on our natural resources as well as the increase in global warming, it is clear many things will have to change.Yora is the UK’s first dog food using insect grubs which have been grown living on high quality vegetable waste in Holland specifically for turning into a superior quality protein for pet foods. 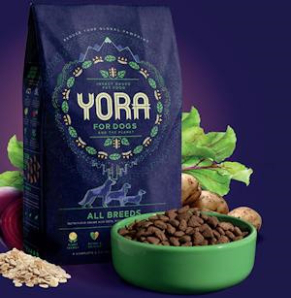 It is clear that Yora will not appeal to everyone but the trials have been exceptional and for dogs suffering from protein allergies this may be the perfect food for you to try. Who knows maybe there will be a raw version available in the future! 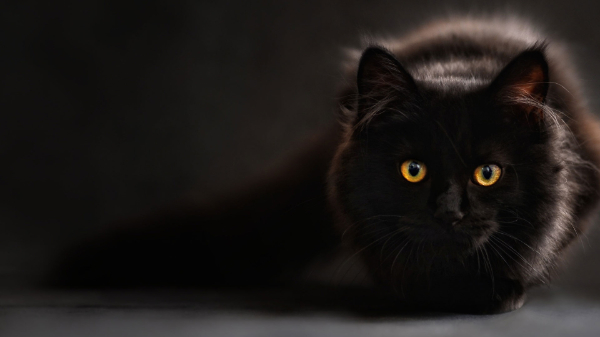 In this age of online pet food comparison sites, Google pet care information and now online “tailored” pet food companies, we feel it is even more important for pet owners to get quality advice from pet professionals and not from these websites algorithms. Having spent much time and effort looking at some of these sites, who is behind them and what they are saying and offering we would urge pet parents to tread carefully with these companies and to challenge their expertise....after all, is this a real, experienced, caring pet person advising me about my pets diet or is it just a computer programmes algorthim telling me how to care for the love of my life? Scampers first recommendation is always raw complete pet food or a combination of raw and Gentle Dog Food, therefore we are constantly on the lookout for new raw foods to add to our shelves and we have some fabulous additions coming soon! This month to make room for three new ranges we are doing a bit more refitting in store to create the Scampers “In store, Raw store”, watch this space. Piers, Michelle, Rooster, Sardine and the whole Scampers team! 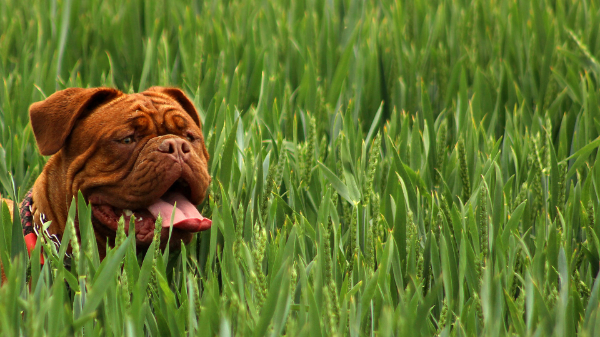 Introducing YORA dog food, the cleanest, greenest animal protein source in the world. GMO free. Glutan-free & grain free. Whimzees are proven to be 80% more effective than other popular dental brands. 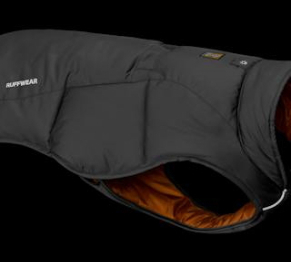 Quinzee Ruffwear dog jacket is an insulated weather resistant dog jacket for dogs who want to look cool and stay warm. Collards. 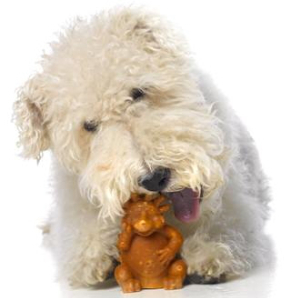 Gentle, hypo-allergenic recipes to suit any dog, big or small, old or young. 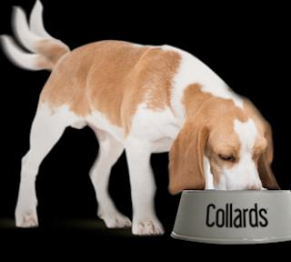 Collards is specially formulated to be kind to your dog's stomach and give you the confidence that it will be easily digested and, of course, great for your dog. 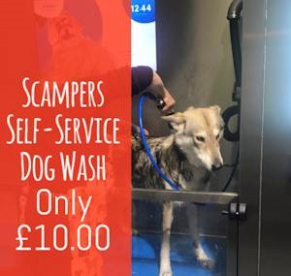 The I-Clean dog wash at Scampers is the most up to date DIY dog wash currently available anywhere in the World! 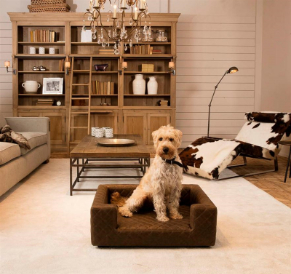 Let your dog lounge in style on this beautiful dog sofa by Lord Lou. No longer wish to receive mails from us? We'll be sorry to see you go!